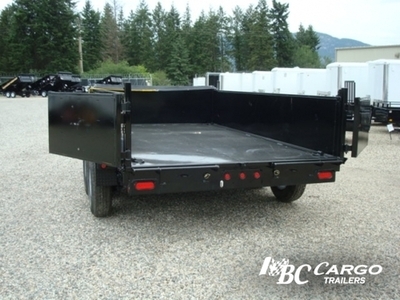 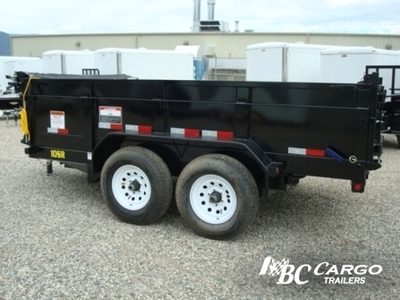 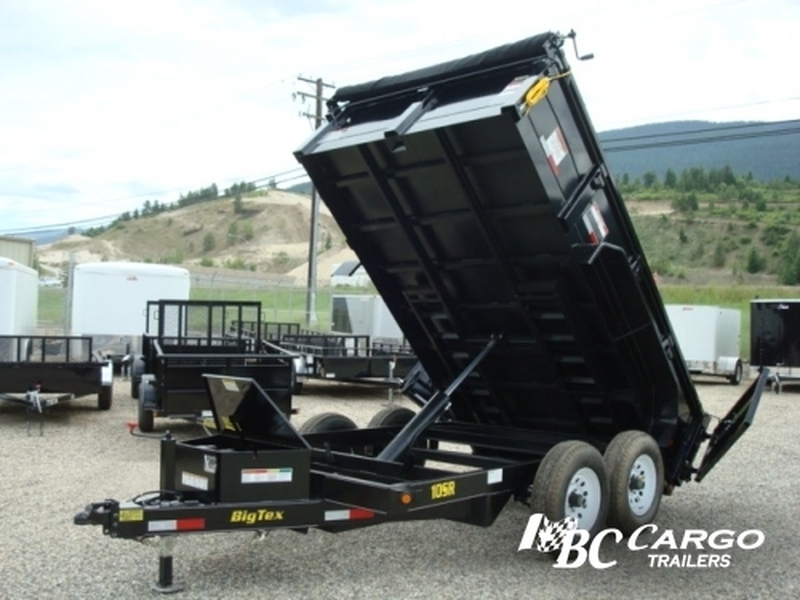 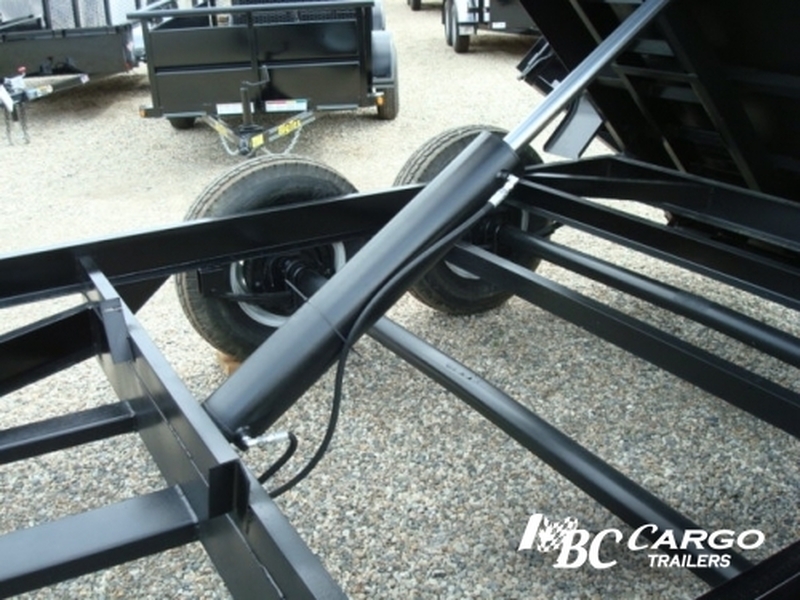 The 10SR from Big Tex Trailers is one of our medium duty dump trailers. 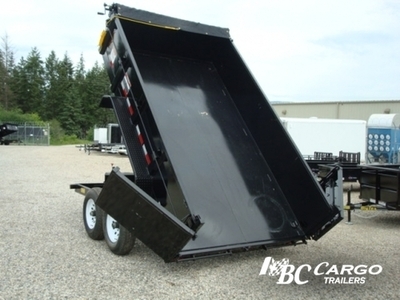 This unit is equipped with dual straight ram hydraulic lifting system. 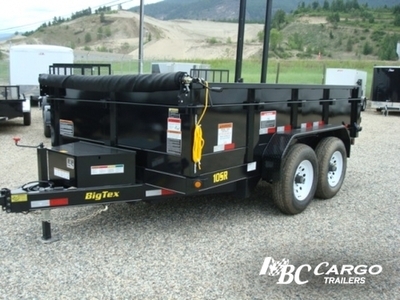 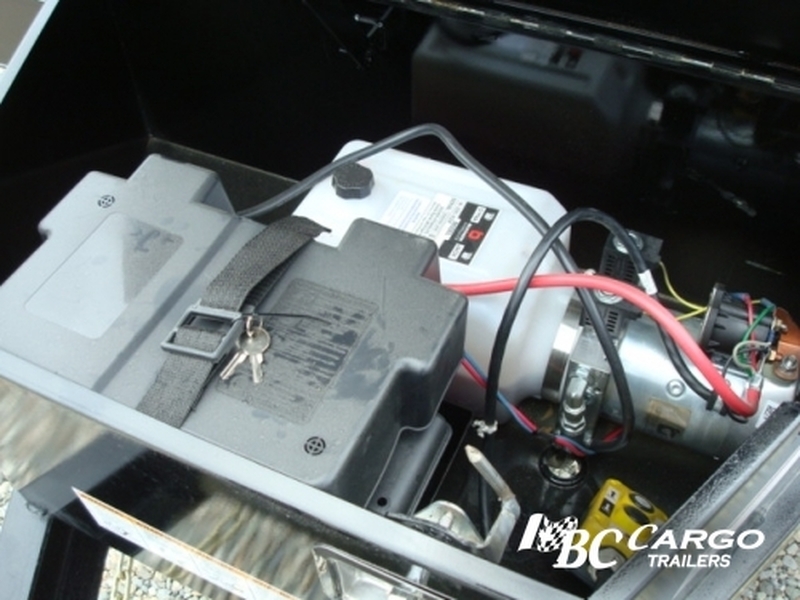 This unit comes standard with a lockable pump box, combo three way rear gate and LED lights. 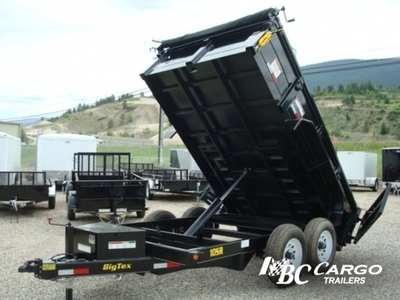 Great for hauling dirt, gravel, mulch, manure, and many other light duty loads around the home or ranch.